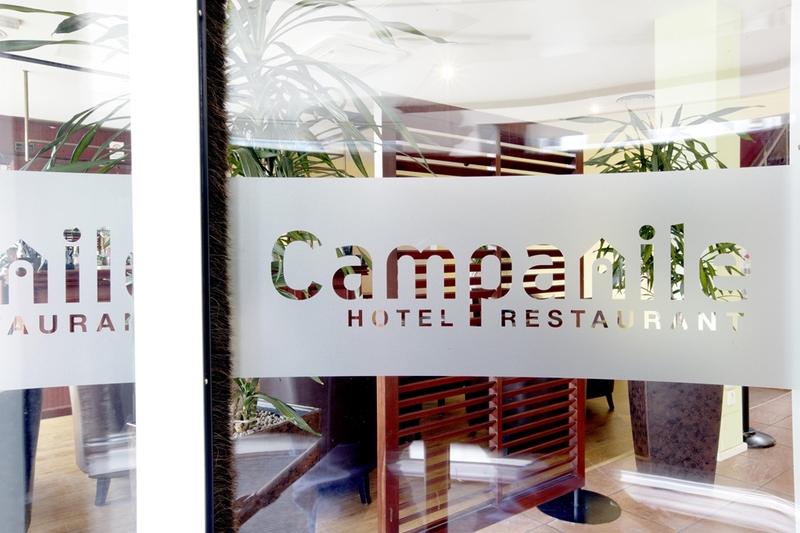 Welcome to Campanile Leicester Hotel! 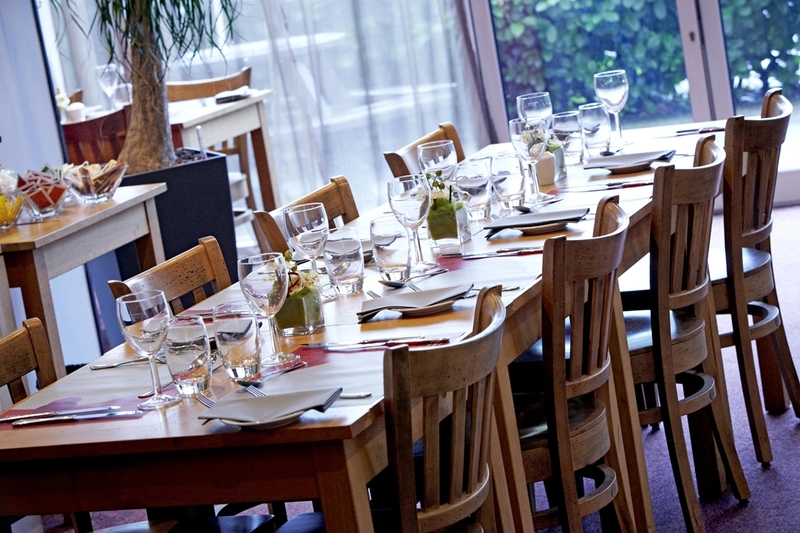 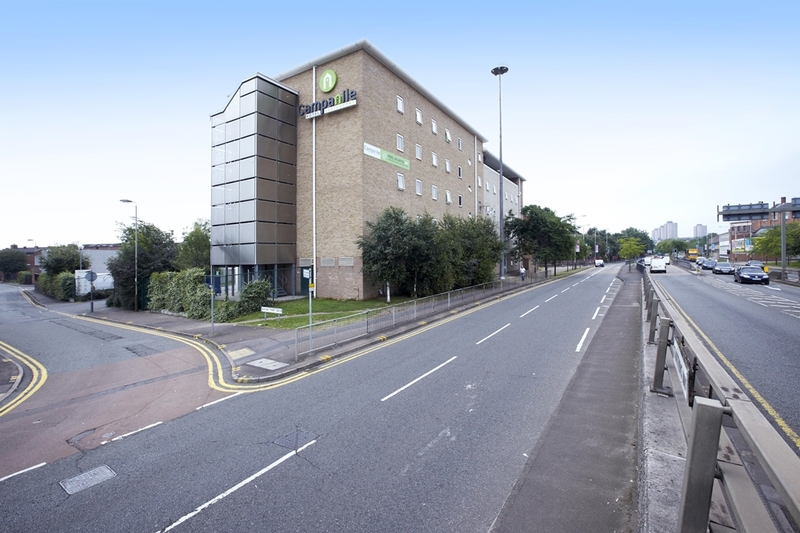 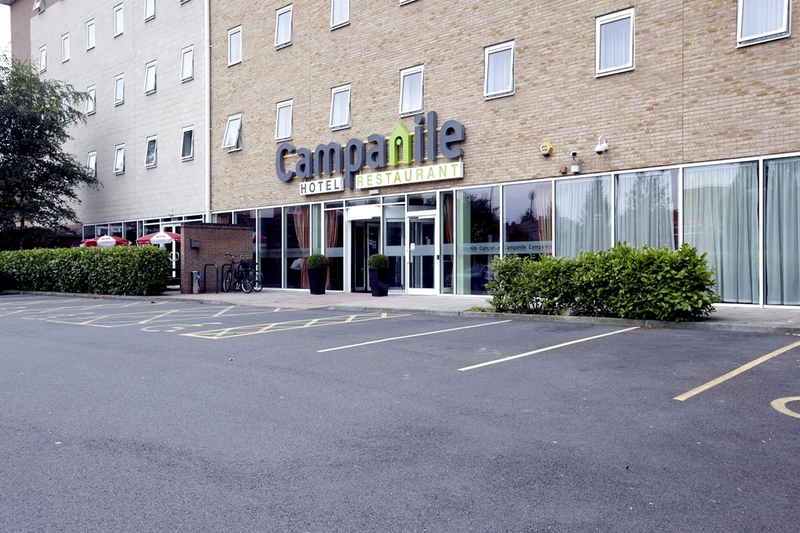 The Campanile Hotel is situated in the heart of Leicester City Centre and offers free Wi-Fi and Car Parking. 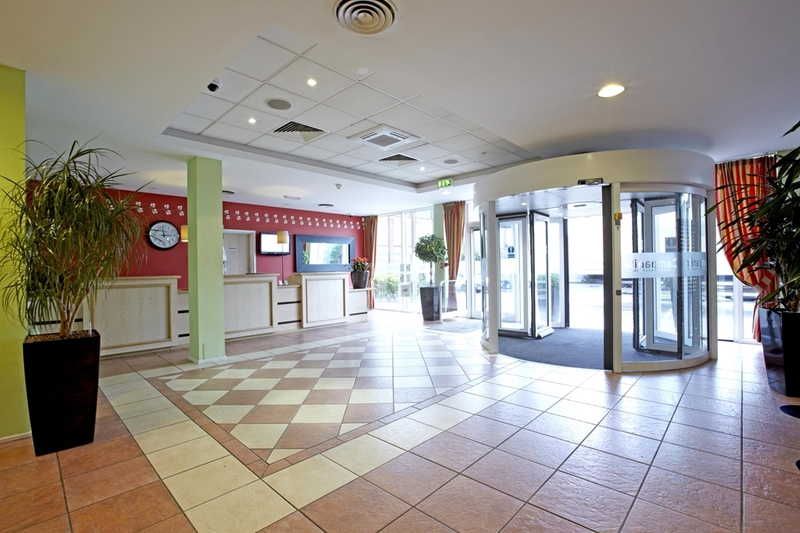 It is perfect as a stopover as only 45 minutes from Birmingham International Airport and 15 minutes from the M1. 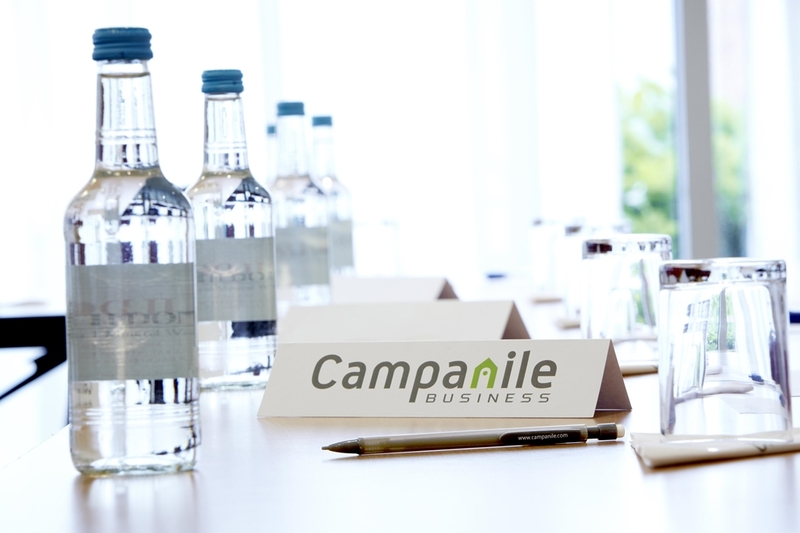 Whether it is for business or leisure, the Campanile Hotel invites you to come and enjoy the friendly and relaxing atmosphere, and a room designed to ensure your comfort. 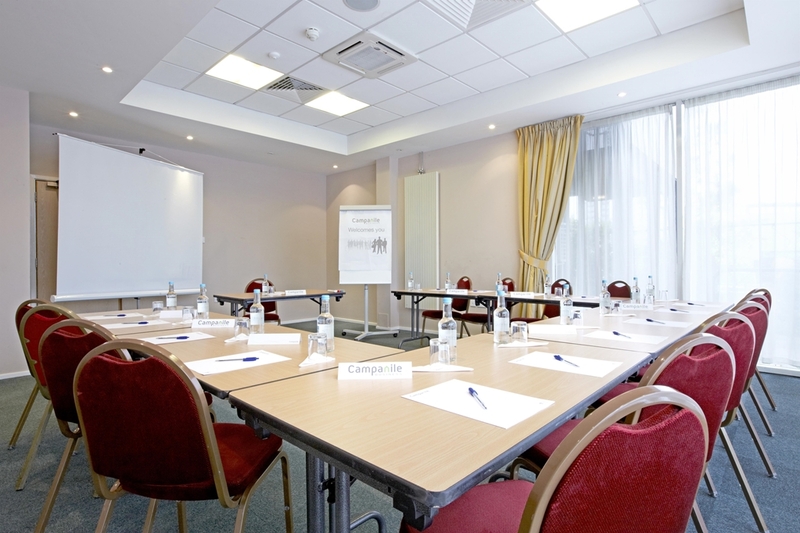 The Hotel features 93 Bedrooms, 3 Meeting rooms and a large Bar and Restaurant area where an extensive dinner and breakfast offering are available. 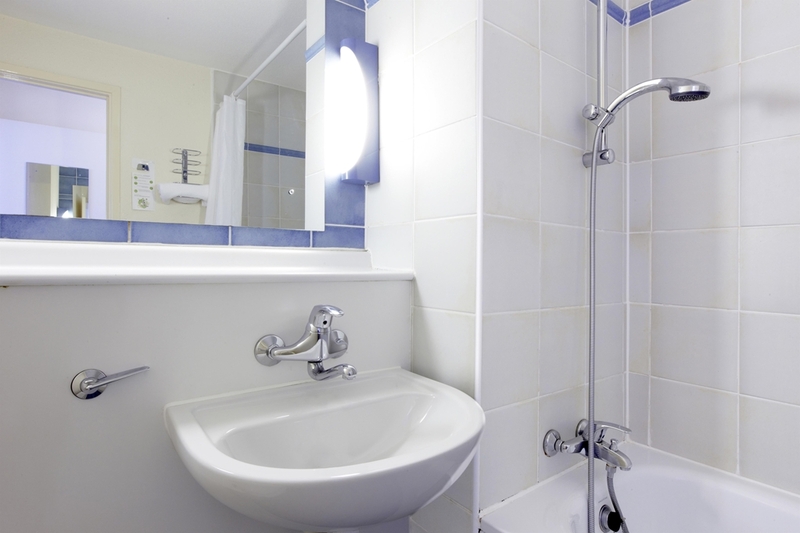 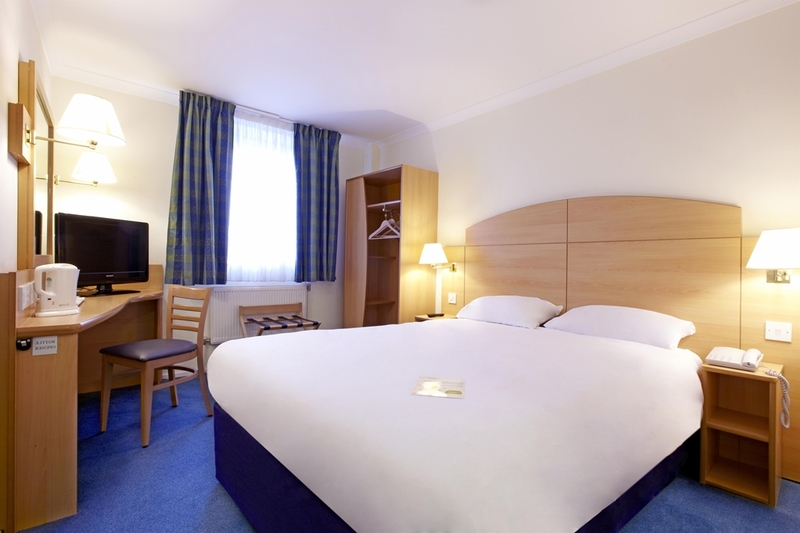 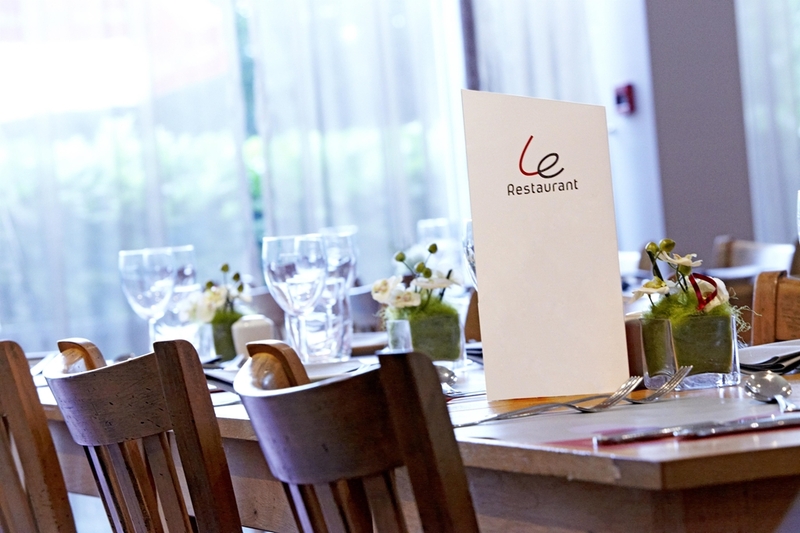 Benefit from the best value for money by booking your room at the Campanile LEICESTER Hotel. 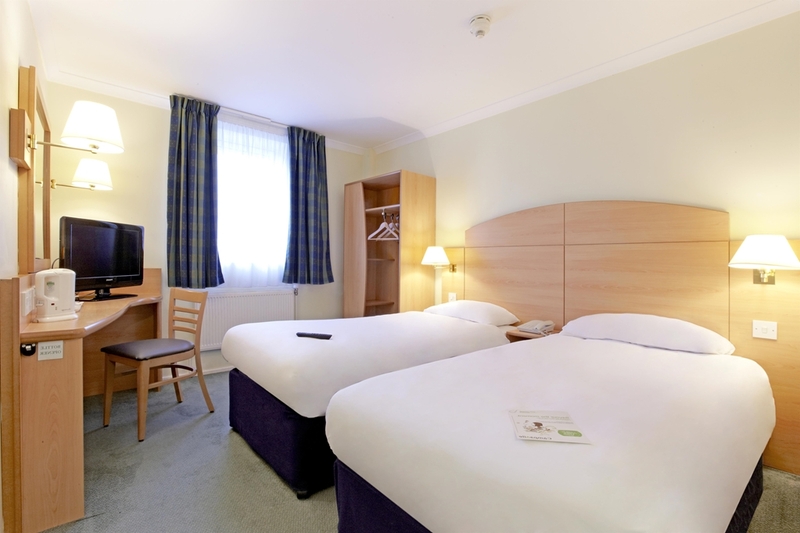 Find all of the Campanile Hotels in United Kingdom.